Did you know that the word ‘avenue’ (or ‘tree avenue’) refers to tree-lined ‘ways of passage’—paths, streets, roads, or canals? 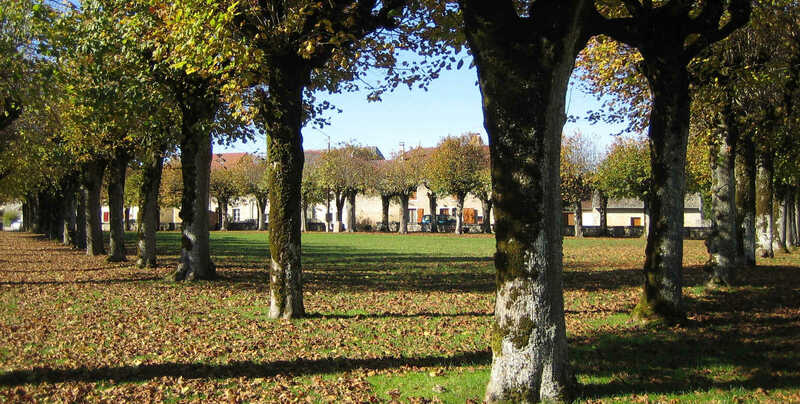 Did you know that ‘avenue’ is the English equivalent of the French term ‘allée’, used in many parts of Europe when referring to tree-lined ‘ways of passage’ in parks and gardens, in towns or in the country? Did you know that using ‘avenue’ in this sense is one of the recommendations for helping to preserve this natural and cultural heritage that are listed in the white paper ‘Road infrastructures: tree avenues in the landscape’ published by the Council of Europe in ‘Landscape facets. Reflections and proposals for the implementation of the European Landscape Convention’? Did you know that the use of a single term for all these different alignments, whatever their context, shows how strongly they are all related to each other? 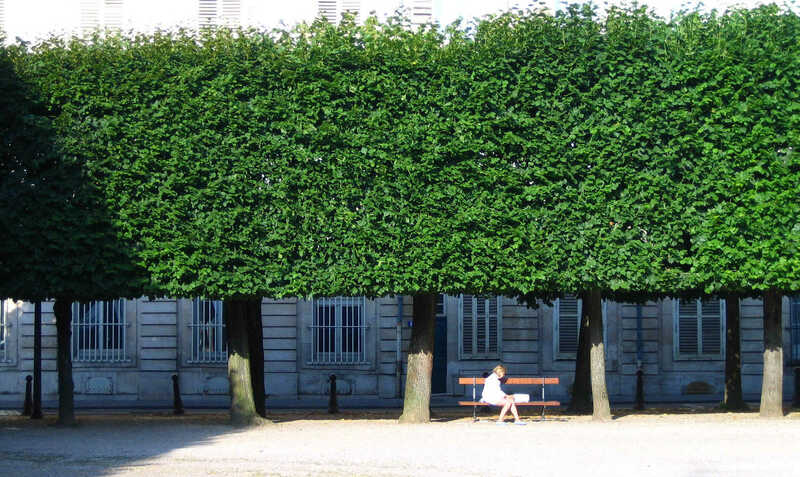 Did you know that both the term ‘avenue and the term ‘allée’ are connected to ‘French gardens’? The prevalence of the term ‘allée’ throughout continental Europe indicates the influence of 17th-century French garden designers, followed by that of graduates of the Ponts et Chaussées engineering school in the 18th century, then in the 19th century, the application of Napoleonic regulations. Did you know that cultural exchanges continued into the 20th century, particularly through the planting of memorial avenues in Australia, New Zealand, Canada, the United States, the United Kingdom, and Italy to commemorate the First World War? Did you know that tree avenues do more than just stamp a strong mark on the landscape, but are also a response to the issues of our time? Shade,temperature mitigation, capture of dust and pollutants, carbon sequestration, special biotopes and ecological corridors, etc. : these are some of the advantages that studies have identified, and they were acknowledged in the Infra Eco Network Europe declaration of Lyons in 2016. Did you know that trees play a positive role in road safety and that there is no correlation between the risk of being killed or injured on roads in a given area and the wealth of roadside alignments of trees in that area? On the contrary, in fact, studies have shown the positive role of tree avenues with respect to road safety. Did you know that people the world over are extremely fond of this heritage? This is regularly shown by surveys and by the commitment of associations of all kinds. Did you know that after a strong decline in avenue assets, enthusiasm for avenues has been growing in many parts of Europe for more than twenty years and that October 20 is European Avenue Day? Did you know that many regions and countries are engaged in a movement for promoting avenue heritage? In France, the Société pour la Protection des Paysages et de l’Esthétique de la France has been awarding its ‘Avenue Prize’ since 2015. 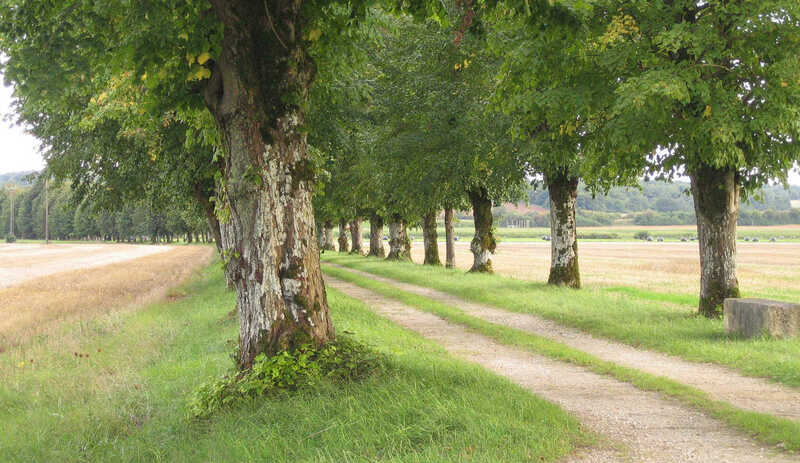 Did you know that tree avenues are protected by law in many countries and regions, e.g. in Sweden, Luxemburg, Wallonia, Mecklenburg-Vorpommern? They have been protected in France since 2016 (article L350-3 of the Code de l’environnement) because of their triple interest—cultural, role in biodiversity, and other rewarding features (landscape, environment).